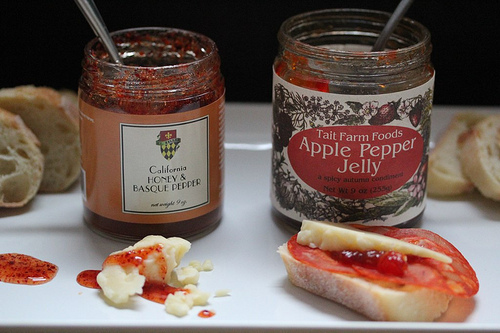 October 2012 | Blog | Di Bruno Bros.
Dear Pepper Jack Lovers, let me bend your ear. I know that you get the fever this time of year – when the Crock-Pot comes out, you want your game-day dairy hotness. I’m only going to tell you this once: there are 3 spicy condiments that you can pair with sharp cheese, and they’re way better than pepperjack. Yeah, go ahead and breathe. It’s hard to hear. Fall brings a bounty of fantastic seasonal fruits and vegetables that I crave the second the temperature drops. I love cooking this time of year: the bold spices, rich flavors, and hearty dishes you're automatically entitled to eat the moment it drops below fifty- five degrees. 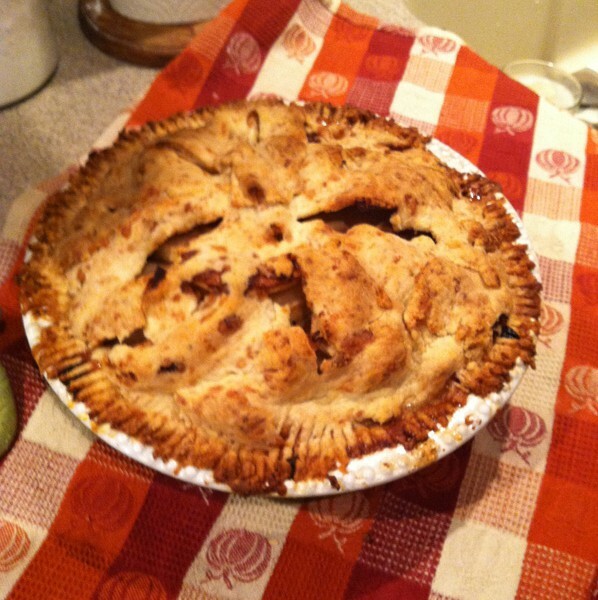 One recipe that's ingrained into my memory is my grandmother's apple pie. When David Waldman comes to town he will bring with him some seriously good coffee. He will also bring his forty plus years of experience and a coffee IQ which is unmatched by anyone in this region. David Waldman is Head Roaster and owner of Rojo’s Roastery in Lambertville, NJ and it was my privilege to visit the roastery a few weeks ago for a cupping. My first week working for Di Bruno Bros in Ardmore Farmer’s Market was an incredible experience. Prior to Di Bruno's, I had already been working in the specialty cheese industry for quite some time, but it had been a while since I worked alongside such intense, friendly, passionate and knowledgeable cheesemongers. They exude professionalism in the highest way, always putting our guests' needs first. It is just simply amazing to work next to such masters of their craft. When I first heard that Di Bruno Bros. on 9th Street was undergoing a rehab, I experienced a shockwave of panic. As anyone who shops at the family’s original store in the Italian Market knows, this 765-square-foot cheese shop is “cozy” – a dairy warren with cured meat stalactites.